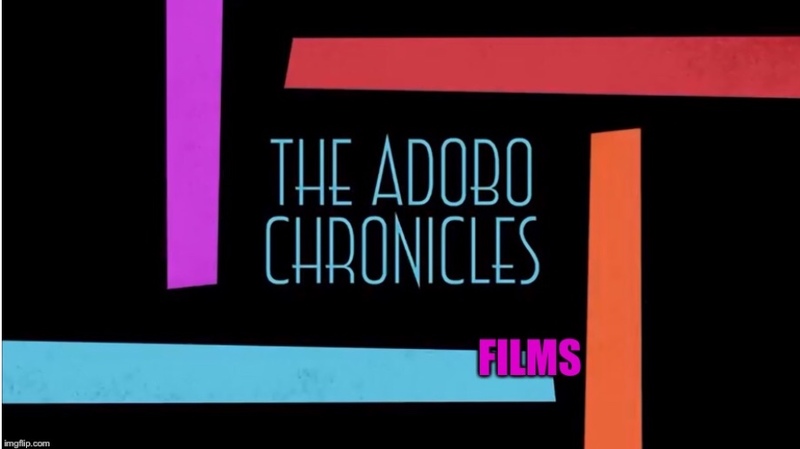 MANILA, Philippines (The Adobo Chronicles, Manila Bureau) – It was more than a year in the making, but it’s finally here: the most awaited film project featuring the one and only Liberal Party of the Philippines. Based on true events, the film traces the rise and fall of the Yellow Party, and its subsequent coming back from the dead. Already, critics are saying that the film will surely make waves at upcoming International Film Festivals.